Radon mitigation services are not all created equal. Our experts are not only fully licensed and insured but they are also skilled in building and developing systems in a multitude of environments and situations. Every property is different and when it comes to installing a properly functioning system, it is important that your radon specialist has worked on properties similar to yours. Our radon mitigation process starts with a walk-through analysis of the home or commercial property. Once a strategy is in place, our specialist gets to work. Typically, radon mitigation works by connecting an arrangement that will draw the radon infected soil gas from under the foundation of the structure and then releasing it outside of the structure all together. The specific system used to do so depends on the specialist’s strategy for your particular property. This customization is crucial for the reliability of your system. 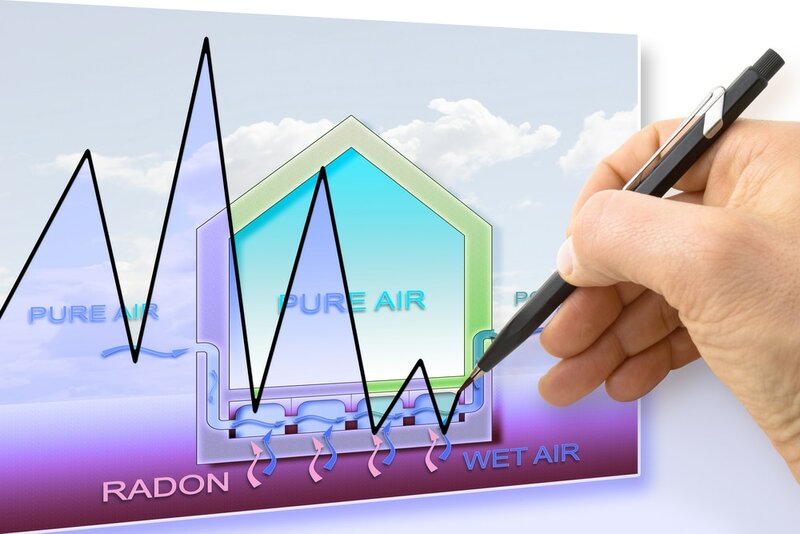 Many radon contractors employ high frequency “turn and burn” strategies to maximize the amount of systems installed in a day or week to of course maximize profitability. However, this approach is of course not in the best interest of the property owner.